The first full trading day for Russian Export Blend Crude Oil began on New York’s Mercantile Exchange. 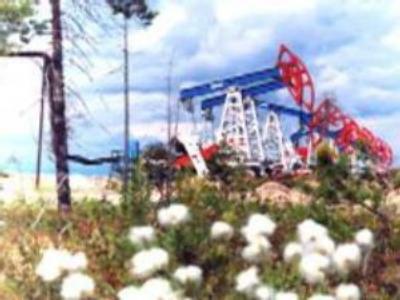 The new blend will replace Urals crude and become Russia's main oil price index. Rebco sales in New York are expected to generate up to $3 billion for Russia's oil producers, benefitting from greater transparency of the new index. “This new measure is based on clear market indicators,” Russia's Deputy Trade Minister Kirill Androsov told Russia Today.